Digestive problems have increased due to unhealthy practices. However, these can be managed with the help of five most popularly used herbs and natural ingredients of the Indian cuisine. 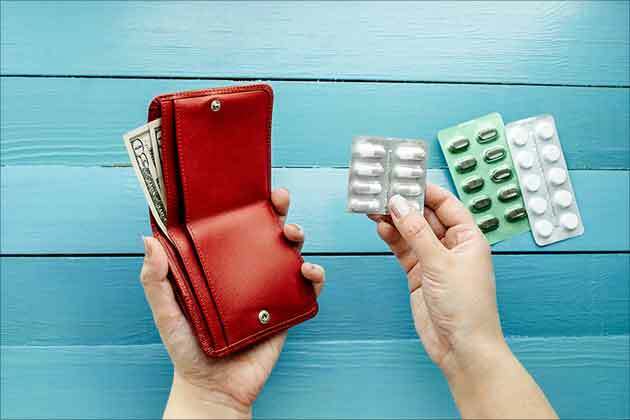 Dr Rajesh Kumawat, Head - Medical Services and Clinical Development, The Himalaya Drug Company, said that digestive problems should not be ignored as they can cause irreversible complications in the long run. 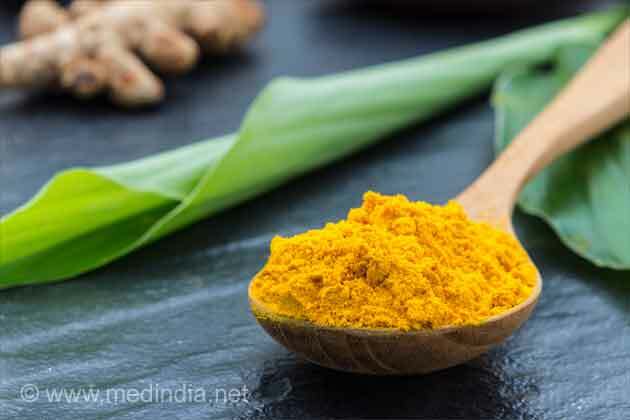 Several medicinal herbs and natural ingredients, some of which are well known and a part of Indian cuisine, can help in managing digestive problems the natural way. Ginger: A common flavoring agent in the Indian kitchen, ginger has a pungent smell and a warming effect when consumed. It is a home remedy for indigestion, and stimulates gastric acids and digestive enzymes that improve digestion. Ginger also helps in expelling gas from the digestive system. Black Pepper: A seasoning as well as flavoring agent, black pepper is a common spice. It contains a compound called Piperine that improves the absorption of nutrients. Black pepper improves the secretion of bile acids and thus the breakdown of foods. 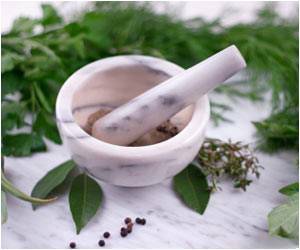 It also expels gas from the digestive system and hence is useful in curing flatulence, belching, etc. Triphala: An effective Ayurvedic blend of fruits of three herbs -- amla (gooseberry), haritaki (chebulic myrobalan), bibhitaki (Belleric myrobalan), triphala is known for its health benefits. It prevents the accumulation of gas in the digestive system, improves the contractile movement of muscles of the digestive system and helps in the movement of food. Triphala also helps in curing indigestion. Fennel Seeds: Commonly used as a mouth freshener, fennel seeds have several digestive system-friendly medicinal properties. It has an antispasmodic action that helps in relaxing the contracted intestinal muscles. Fennel seeds also help in expelling gas from the digestive system. Shankha Bhasma: An Ayurvedic preparation made from conch shell, shankha bhasma improves appetite and digestion, and also provides relief from digestive problems like gastritis and duodenitis. The delicious festive food items put pressure on our liver and digestive system. Control your diet to enjoy the festivities.